This year has been cray and I've got a lot to catch up on in terms of posts, but for now here's this. Parin & Nimesh got married in style at Pains Hill Park in Surrey and what a day it was. 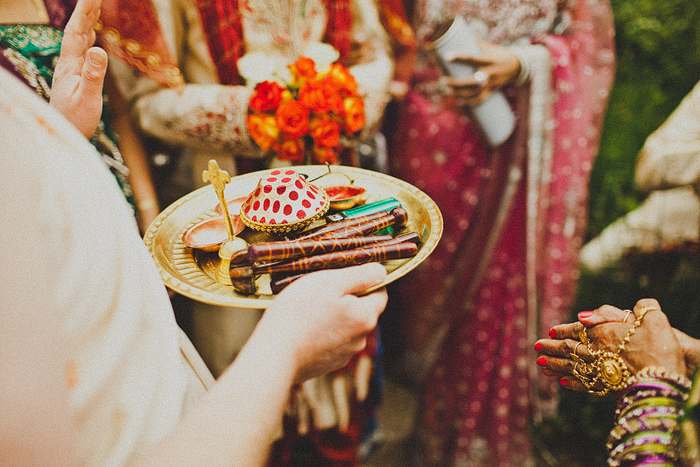 Their family and friends got together and celebrated in pure Indian style, it was ace. Thanks dudebro Sachin Khona for having me along and allowing me to experience such an incredible culture, these guys know how to party! It was a real pleasure to team up my friend.